Tasting Note: Intensely dark with a magenta hue, the 2016 'Hillside' Syrah is rich and powerful. 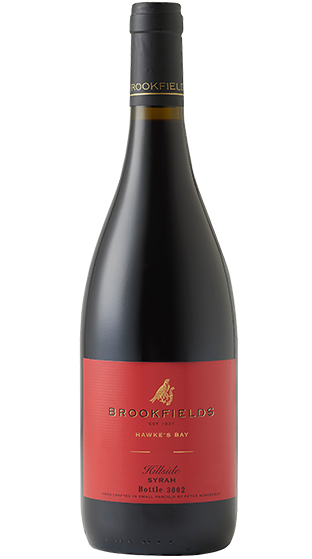 It exhibits pepper, toast, plum and herbs underpinned with new oak and muscle. Elegant and inviting, the 2016 'Hillside' Syrah will age for many years - it is a delight for the senses.